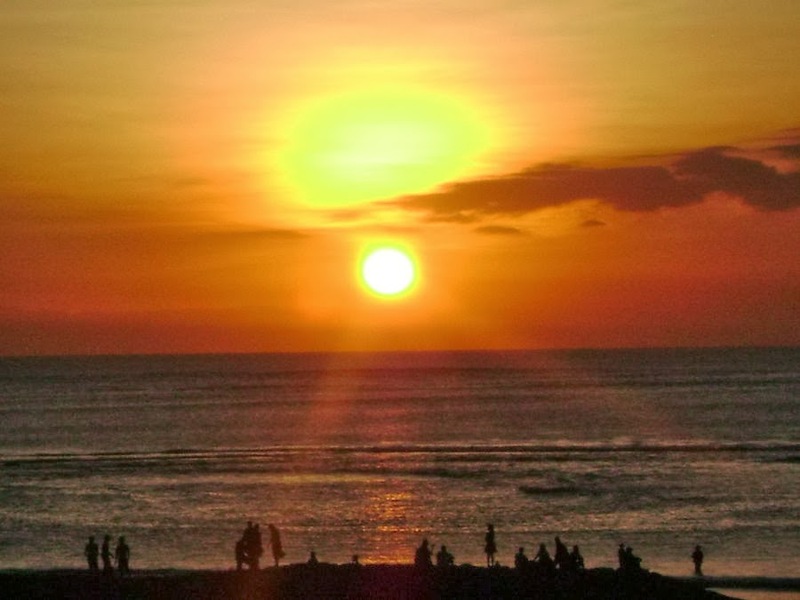 Kuta Beach Bali is one of the most visited and loved among travelers. Kuta beach is the perfect place for party people and people who like to spend their time on the beach for swimming, relaxing, sunbathing, and surfing. You will find many vendors along the shoreline that will offer travelers needs such as massage and surf boards. If you want to much more calm and relaxed along the Kuta Beach area, go to the north and you will find Legian, Seminiyak, and Petitenget. 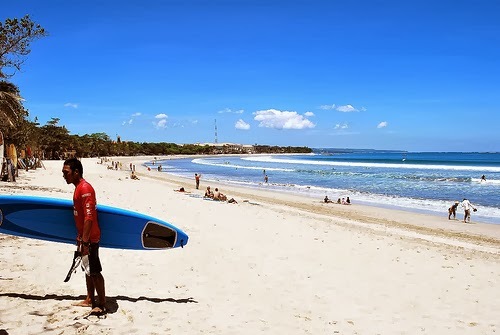 During the peaks season there are plenty of surfers gathered along Kuta Beach Bali hoping to have a great time. Kuta is only a short distance from the airport and provide visitors experience the spectacular landing because the runway is located bordering the coastline. Kuta is a place that makes gradually evolved with the many tourists who visit each year and is equipped with all the necessary equipment, like hotels, restaurants, motels, villas, shops and more. There are several hotels around Kuta beach Bali, the hotels very strategically located in front of Kuta beach so favored by the tourists. One of them is Inna Kuta Beach, this hotel can be find easily from shopping centers, Kuta art markets, and of course very close to the beach of Kuta. In terms of facilities, the hotel has various facilities such as Bar, Caf, swimming pool, and restaurant. 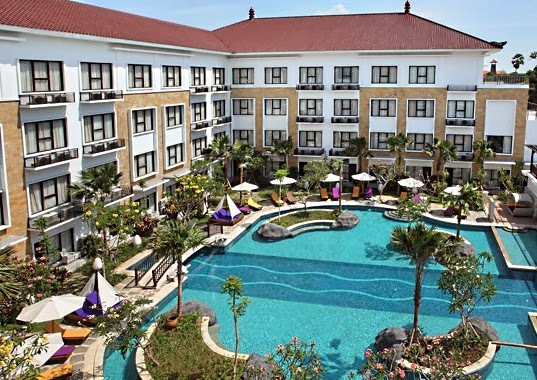 This four star hotel is quite famous and magnificent in the Kuta area. Inna Kuta Beach Hotel also provides you with very complete sports facilities for those of you who like to exercise. Total rooms at this hotel for 134 rooms consisting of Deluxe room types, Deluxe Suite, Executive Suite, Junior Suite, and Cottage Room. In terms of architecture, the hotel is still the traditional Balinese style combined with tropical style. On the exterior of the hotel building is more visible is dominated by tropical plants that would cause such effects at home.